With over 200 million iPhone5, iPhone5c, iPhone5s, iPhone6 and 6plus being used by people all over the world, there is an extensive opportunity for people having an idea for an apple watch app. Yes, this is because the whole new expeditious gadget by Apple Inc., called Apple Watch, is compatible to work with only the above stated versions of iPhone. The new Xcode 6.2 is quite similar to Xcode and the only extreme addition to this is the bundled 8.2 iOS SDK including the WatchKit framework. The beta Xcode 6.2 also includes an emulator for Apple watch, to test and preview Watch apps on your development machine. Excited for the New Apple Watch? Have an Idea for an Apple Watch Application? Wait, there’s still more to the Apple Watch developers kit’s knowledge graph. Currently one can develop an app for Apple Watch in two parts. 1) A companion app or an extension of current iOS application 2) A fully featured app solely for Apple Watch. For example- Pre installed apps like pinterest or facebook or twitter that can be run via Apple Watch directly. 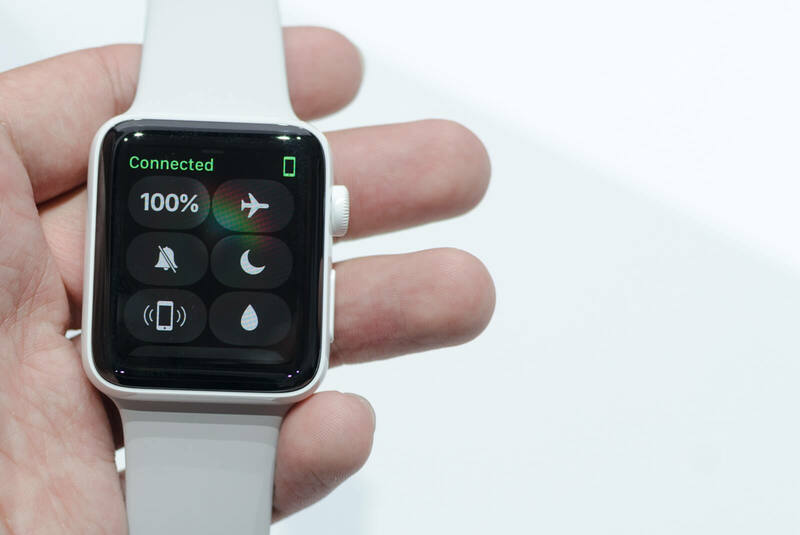 In this category one can develop an app wholly for the watch that will be linked or connected to the companion app on the iOS device. One will be able to use the features and functionalities of the app within watch via watch interfaces. One will be able to create read only app for the apple watch in this category. This will be a light weight version of your current iOS app. Read only notifications are example of Glances. Actionable notification category allows a person to act on the notification if any in the apple watch. For example actions like Yes or No, Accept or Decline command to a notification. Need an apple watch developer to extend your current ios application and make it compatible for apple watch? 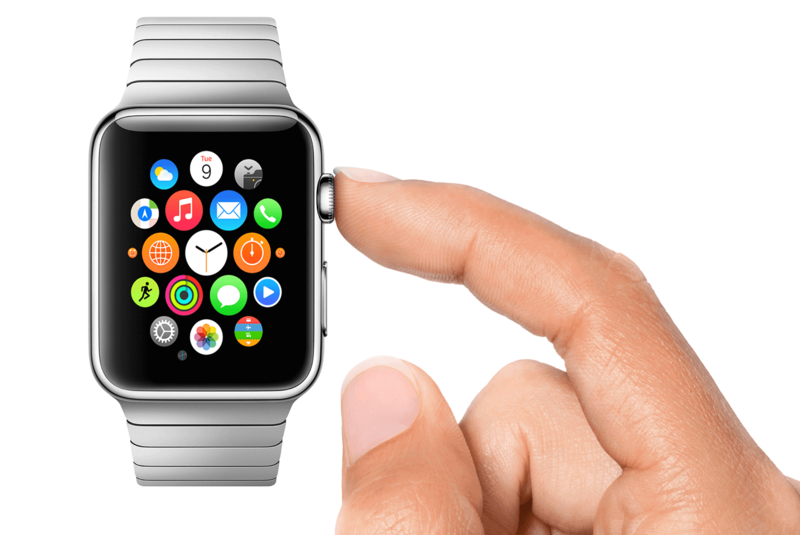 Simply, hire an iOS developer from Bacancy technology to get your application extended for Apple Watch. We at Bacancy are working on some current iOS applications to extend them and make them compatible for Apple Watch. However, the real results will be out as soon as the Apple Watch is released. Our developers have been through the Apple watch Kit and have started working on the same. And the portfolio will be updated soon! 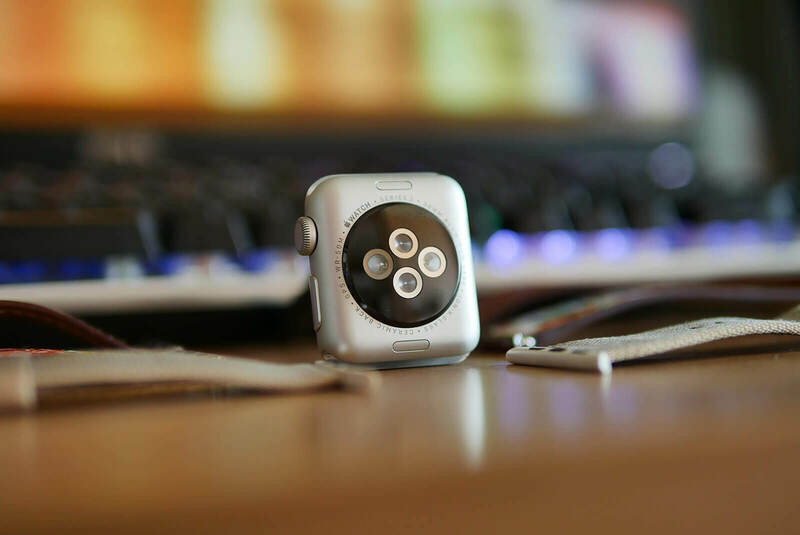 Though it is difficult to assert things like developing a sole app wholly for Apple Watch currently, yet we see an extensive opportunity in this field as the user base and acceptance of Apple Watch by people grows. It will be wise enough to develop an app initially for the Apple Watch, for you will be the first to do so and thus the probability to succeed is relatively more.